The Carré Py 'Hôtel *** is not only a peaceful and enchanting location next to the Pic du Midi and at the edge of the Adour. 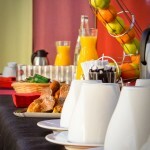 It was designed as an ideal place for meetings and business events in the heart of the Pyrenees. Its 2000sqm of dedicated spaces makes possible the realization of all your projects, even the most crazy! Residential seminars, daily meetings, incentives, congresses, etc. the whole on a 1 hectare park including 53 rooms. 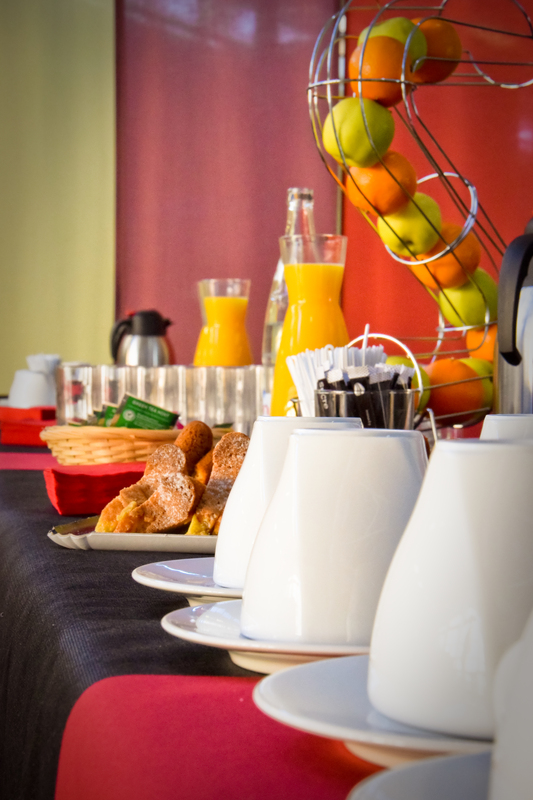 In total four meeting rooms provide WiFi and daylight: a 140sqm conference room, two rooms of 40sqm and 70sqm subcommittees and the famous “Carré Evènements” fully modular of 1800sqm. This set forms unmistakably the most important event facility in the region. 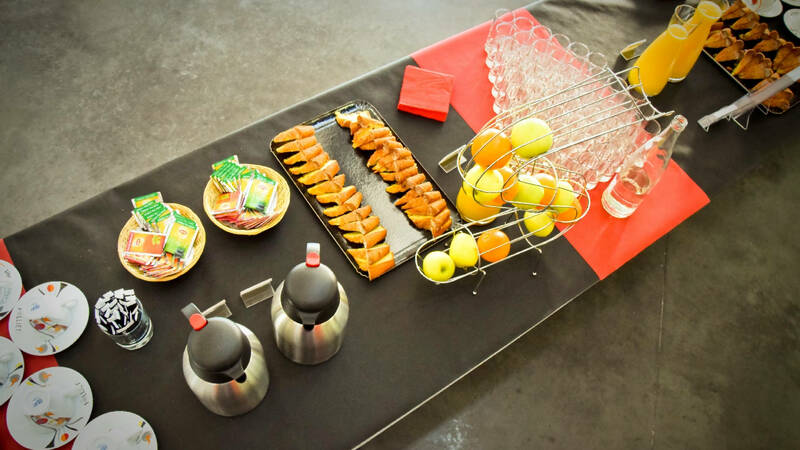 Meeting rooms: All with daylight, equipped with video projector, screen, flip chart, pens, paperblock, free wifi, mineral water. Free parking. Created in 1938 by Jean Mersch, CJD remains the oldest French employers’ movement. The association has 4,500 members – contractors and executives – located in France, representing 432 087 jobs. We welcomed a delegation of 140 business leaders as part of a general meeting of the Southwest associations. 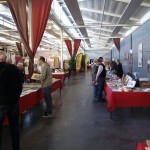 Founded in 2010 by Stéphane LÉVÊQUE and Sylvio BRIANTI, the Book Fair has become a major Pyrenean literary event in the Pyrenees: 2016 will see the seventh edition of the show. 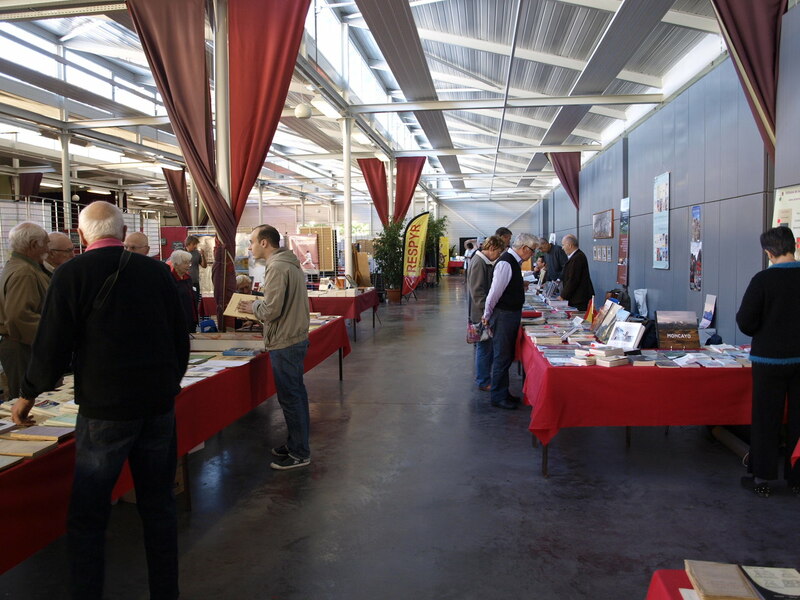 The Pyrenean Book Fair arose from the desire to raise awareness of the many publications related to the Pyrenees and to contribute to the discovery and knowledge of the vast territory of the Pyrenees. More than 2000 visitors in 2 days of show. Client : Binaros association. October 2015.